All of our team members at our office are cross trained to do everything that is required to help our patients from the moment they walk in the door to the moment they leave. “As a child, I used to have debilitating headaches. They were absolutely horrible and really affected my life.” I grew up in West Tennessee and had visited Specialists and hospitals from Memphis to Nashville “My migraines grew worse so I went to every possible place I could go. But no one seemed to know the cause or an answer as to why the headaches kept recurring. Jessie Grace is a Family Nurse Practitioner with her Doctorate of Nursing Practice. She studied at Union University for her undergraduate and graduate degrees. She did her doctoral research on pain management, trigger points, and dry needling. Since graduating, Jessie has been evaluating patient’s pain and working with an interdisciplinary team to develop a plan of action for pain relief. Jessie is passionate about helping others increase their quality of life and become pain free. 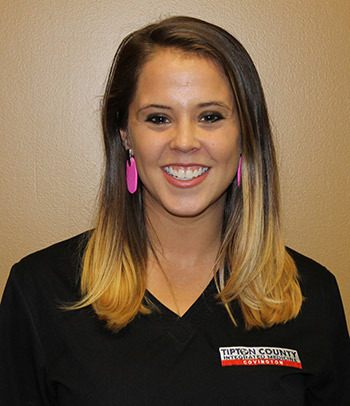 Jessie specializes in joint injections, trigger point injections, dry needling, evaluating patients for physical therapy and rehab, and much more! 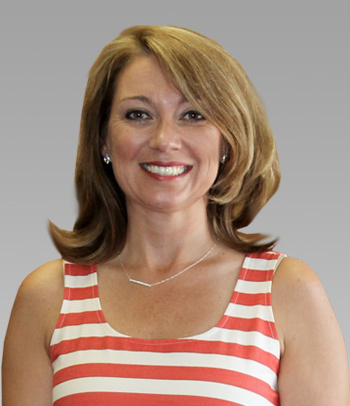 Stephanie Beasley is the Personnel Director at Tipton County Integrated Medicine. This allows all the branches of our clinic to work together and communicate more efficiently. Stephanie also works as the Metabolic Advocate for our Metabolic/Weight Loss Program. We have two other Metabolic locations where she serves this role. This has been an intricate part in our office with helping our patients have a more well-rounded and thorough health care experience. Stephanie has also assisted our office in delivering Chiropractic/Medical health care to hundreds of satisfied patients throughout our community. She has 15 years medical/healthcare experience. Stephanie is married to Dr. Breck Beasley. They reside in Tipton County where they are members of the Covington Church of Christ. They have 3 wonderful children, Carson, Addey and Taylor. 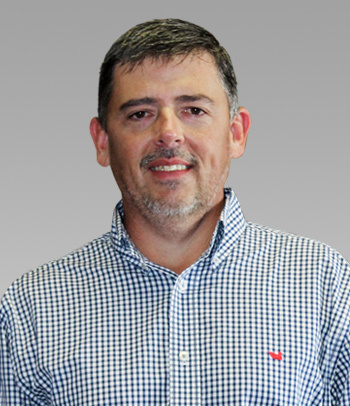 Contact us to arrange a tour of our practice and meet our Covington team.